Home » ALL NEW GoPro Accessories for 2017 + Coupon Code! First and foremost, GoPro did release 2 new cameras back in September. The Hero6 is the newest arrival in the Hero lineup. It looks a LOT like the Hero5 black, in fact is practically identical but it does have a completely new processor in there, so it offers better low light performance, and has more vibrant colors right out of the box. I’m still rocking my Hero5, and I wrote more about why I haven’t upgraded in my post on the current lineup of GoPros for 2017, which you can read here or watch the video here. So enough about that, let talk about some new GoPro accessories you might see on the shelves and online of course. 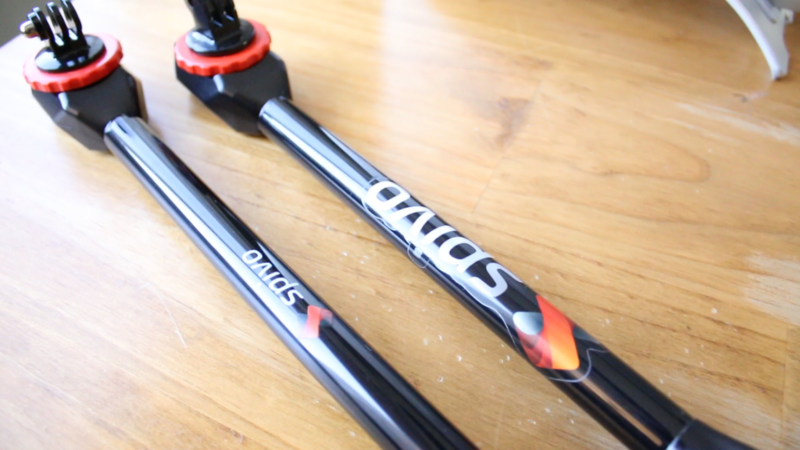 GoPro came out with this “shorty” Mini Extension Pole + Tripod which retails for $40, and earlier this year they came out with the El Grande which is a 38in Extension Pole – basically a mega selfie stick. The El Grande is going to run you about $60. And GoPro also redesigned their Handler Floating Hand Grip which is $30. This one has the mount that slides in and out so you don’t have to screw and unscrew it every time to remove the camera. 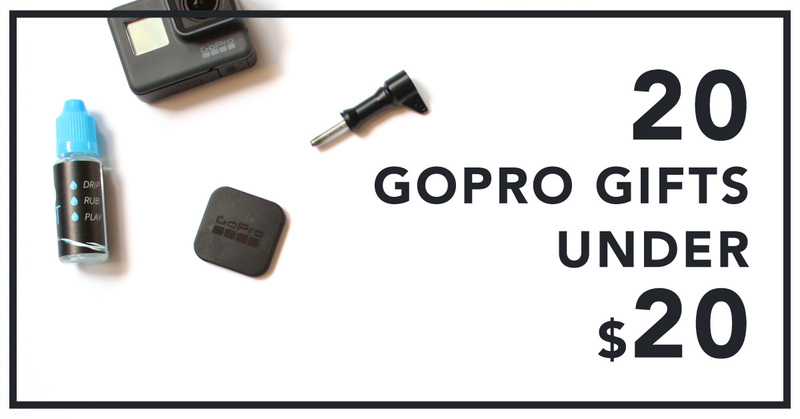 So that’s a nice little update on some accessories from GoPro themselves. 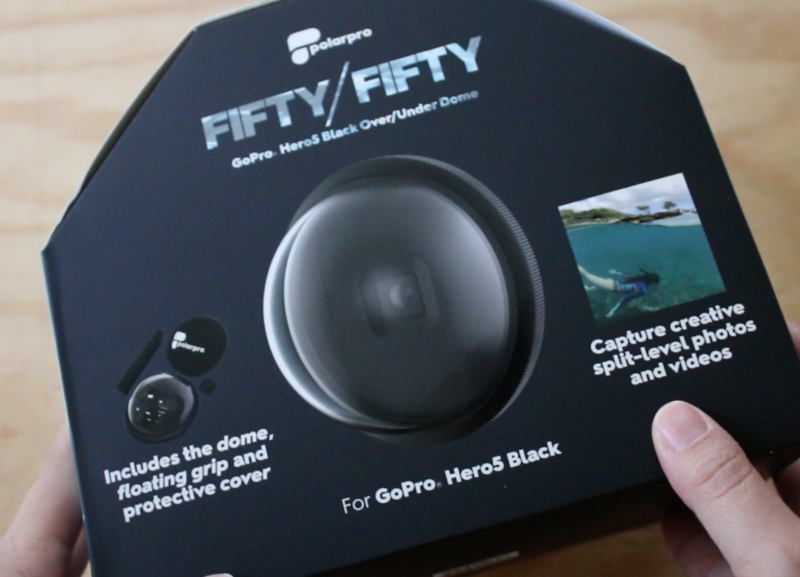 Earlier this year PolarPro sent me their Fifty/Fifty dome which you can use to capture those really cool over water under water shots. I used it a little, it works really well and PolarPro is a great brand known for their dive filters and a bunch of other stuff. So if you’re looking for a dome, I can vouch for the PolarPro. 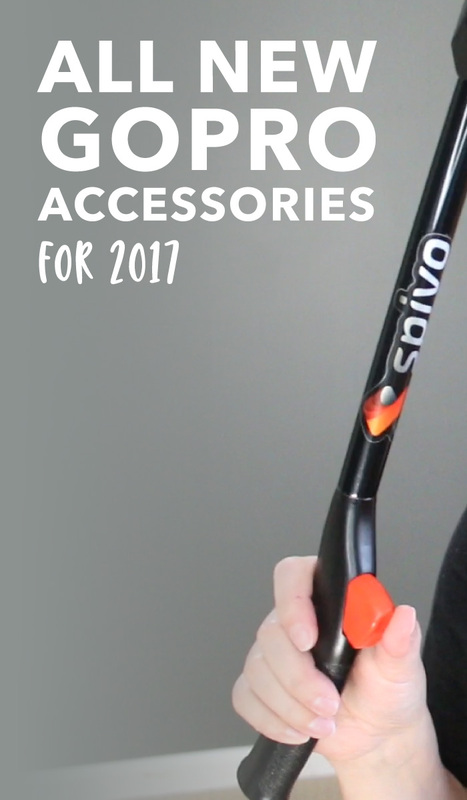 Last year around this time I showed you a brand new to product called the Spivo stick. Well they just released an updated version, and they sent it to me along with a couple of other accessories. 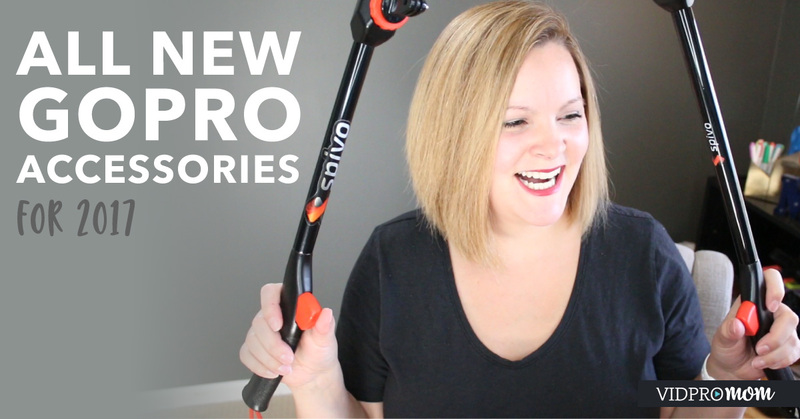 The NEW Spivo 360 stick promises to be smoother, tougher, and yet, it’s easier to operate. It’s a little bit longer, it looks practically the same, but the trigger really is easier to operate. 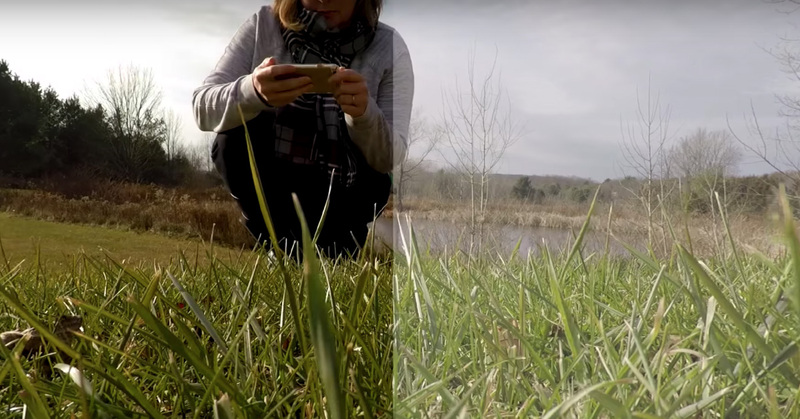 It may not seem like that big of a deal, but the idea is that you can go from shooting a selfie angle to shooting away from you with the click of a trigger, so you want that transition to be as smoother as possible, right? Spivo also has a few additional products, one is a GoPro remote that you can attach right to the spivo stick. The remote is waterproof and comes with a strap and a magnetic charging cable. The other addition, which I think is great is the BUOY floatation device, which also attaches right to the Spivo stick. Lastly, this is a really cool product from Yolotek. The PowerStick like a pole that goes into the nav light thing on your boat, and it’s powered. So you attach your GoPro, and it’s actually powered by the boat, through the pole that you put the nav light thing. I like this because battery life on the GoPro isn’t spectacular, but not only that, unless you have a dedicated camera person on your boat when you fishing, tubing, skiing, etc. then it’s kinda hard to operate a camera, hold it up and capture your catch. Right? I don’t fish but I can imagine you’d need both your hands for that. So, go shopping, compare prices, and let me know what all new GoPro accessories you pick up this year! !